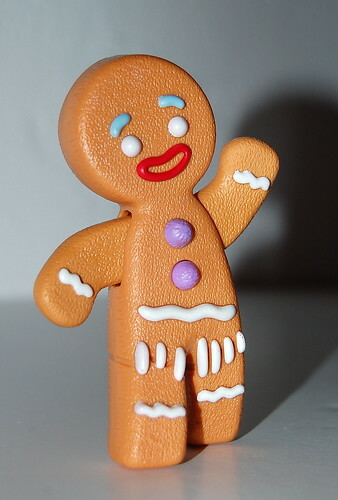 Have you ever met someone as annoying and full of her/himself as the Gingerbread Man? As delicious? Did they get it in the end? I met someone like that one time, though he tasted a lot more like chocolate than gingerbread.